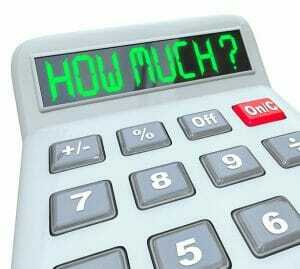 Home > Blog > How Much Do Moving Companies Cost? The biggest factor that will affect your decision in moving or even in hiring professional movers is how much the moving company will cost. So your probably asking yourself, How much do movers cost? While we can’t accurately say the exact amount which you’ll be spending, by looking at a couple of factors which contributes to the moving company cost, we can at least get an estimate so you can prepare accordingly. Here are a couple of questions you can ask yourself: “Where is the place where your house or office is located?”, “How far will you be moving?”, “How many items will you bring with you?”. Furthermore, consider these other factors like renting a moving vehicle or renting a temporary storage space. Movers – Local Moving help is usually charged by the hour. Local moves are usually quoted at a packaged price. So if you’re planning to move interstate, you’ll be getting a different price for it. To save up on any additional costs, it’s best to ask your moving company for their flat rate packages. Time duration. Normally, a small apartment may take around 2 to 3 hours to move. While a large, full-sized house would take around 8 hours or more and will need more than two people at a much higher hourly rate. The peak season for any move is in the summer so their prices may be a bit higher compared to how much it is during the off-peak season. Mileage or Fuel Fees – Most movers will charge their client/s for the mileage to save up on fuel costs since move distances may vary. The farther the location, the higher cost of mileage. Insurance – It’s important to have your items insured in case of loss or damages during transport. So better get this for your valuables. Extra Fees – This includes packing items like boxes as well as extra fees in dealing with difficult access, or for helping with the packing or in moving specialty items like a piano, chandelier, safe, etc. 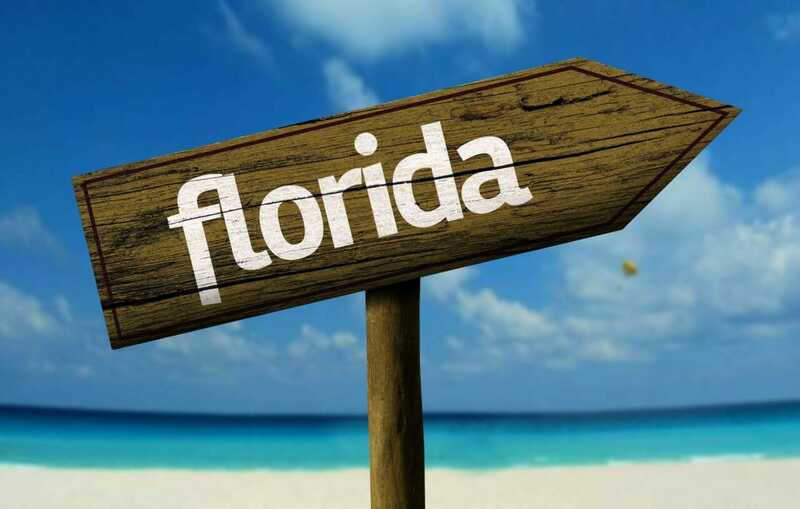 Long-distance or Interstate Relocation – Normally, long distance moving or interstate moves will be charged by the pound based on the weight of your belongings and depending on the place where you’d like to move. So to save up on long-distance moves, make sure to get a binding estimate so you can’t be charged for any additional costs. Miscellaneous Mover Costs – This includes other traveling costs like tolls, parking, accommodation, food, waiting time and storage. Rates – This amount is normally quoted per hour, per person, per moving truck or per job. Standard Coverage – This is required by the law for all moving companies. This document states that they should provide a minimum amount of complimentary coverage to their clients. Normally at 60 cents, this is the amount of money you get per pound of damaged goods. You notice that it isn’t much because it’s just bare minimum and should DEFINITELY not be relied upon to cover the cost of your items. For example, if you own an expensive painting which weighs only two pounds, then you’d only be entitled to $1.20 of compensation in case it gets damaged during transport. So, it’s still best to have your valuables and other important items insured. 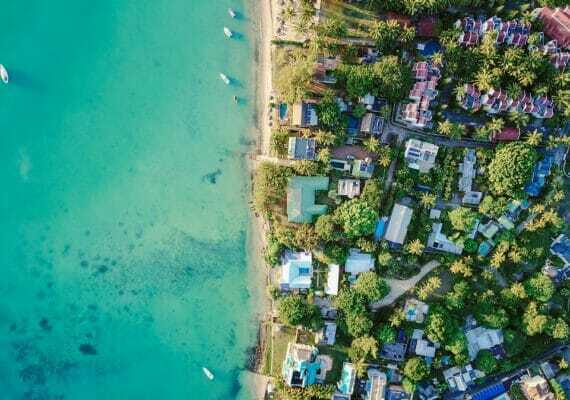 Coverage Options / Assessed Valuation – This tells you more information regarding the valuation coverage as well as a couple of commonly asked questions. Binding – This is equal to a flat rate quotation. This means you get to pay the exact amount quoted no matter how long the job takes. Non-binding – The opposite of a flat rate quotation. This estimate is based upon the mover’s previous experience (NOTE: These estimates are subject to change). Bill of Lading – This is the contact between the mover and the customer which also acts as the receipt. (NOTE: Don’t forget to read everything written in this document before signing it). Packing Supplies – This includes every material, equipment and supplies needed for a move. E.g. moving boxes, bubble wraps, dollies, etc. Full-service Moving Company – This company provides their clients with a full-service relocation which moves all household or business items from their old place to their new location. 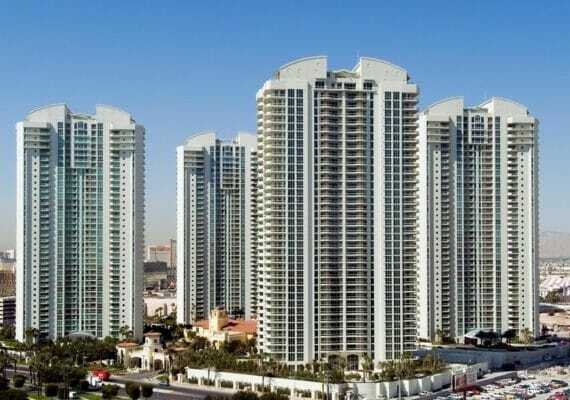 Using their services, all your belongings are individually wrapped and packed then picked up from every room and delivered to their respective rooms in your new location. These packing and unpacking services are charged with an extra fee so don’t forget to ask your moving company about it. Inventory – This is a list which contains all of your belongings which are bound for transport. It’s also used to report the condition of the shipped items as well as the contents of each box. It’s also used as a receipt of acceptance by the shipper which is why it’s called the “household goods descriptive inventory”. 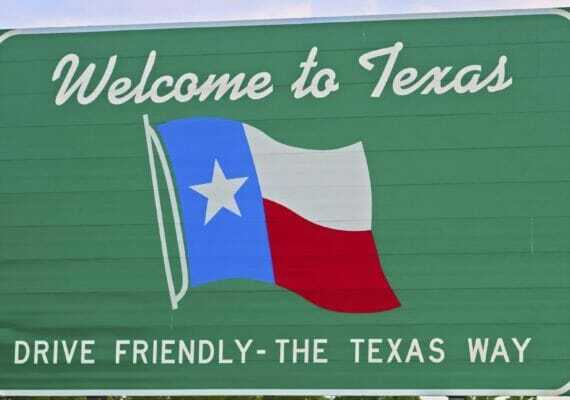 Interstate Move – The process of relocating your belongings to another state. 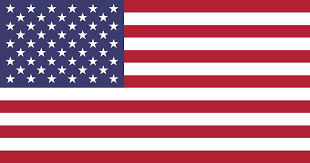 Interstate moving is regulated by the Federal Motor Carrier Safety Administration (FMCSA). Intrastate Move – The process of relocating your belongings within the boundaries of a single state. Packing Service – A lot of full-service moving companies provide their customers with the option of having all of their possessions individually packed before the move and later unpacked in their new location. Tariff – A published schedule of rules, rates, and charges for the transportation of the client’s items. The most common belongings tariff is the 400 series, which is published through the Household Goods Carriers Bureau. Furniture Protection – This includes pad wrappings and/or stretch wrappings used to protect your furniture from any damage/s while on transport. Throw away or leave some stuff which you no longer need to lighten your load. – Remember, the less weight, the cheaper the cost. It’s that simple. Move during the off-season. – The off-season is usually anytime except June or July or anytime other than the first and last week of the month. Plus, moving companies normally give specials for off-peak season moves so don’t forget to check that out. Book your movers ahead of time. – The earlier the better. 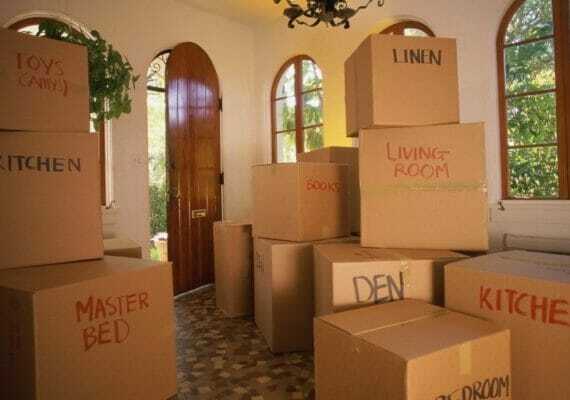 Moving at the last minute may result to higher charge rates so don’t forget to plan your move in advance. Be flexible. – If you’re willing to work within the time frame of your movers, then you can ask them for a price break. This will further reduce your moving company cost. To help you decide on your moving time frame, it’s best to know your move in and move out date. Calculate your costs. – Remember that moving companies will charge you for each service so don’t forget to ask about these possible charges and the fees attached to them. These services may include: accessorial charges, expedited service charge, flight charge, long haul charges, long carry charges and shuttle service. 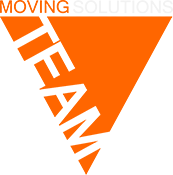 Ask about their specialty item moving services. – The price for moving specialty items like a piano, chandelier, snowmobiles, safes, boats, etc. may differ so ask your movers for a quote to know your options. Specialty movers may be less expensive than those companies hired additional staff. For appliances which require special packing and handling, moving companies may also charge an extra for this. Weigh in on the costs of hiring a specialty mover or a full-service moving company. Make sure everything is well-prepared before the move. – Moving companies may charge you an extra fee if they have to help you pack last minute items so carefully check all your items and make an inventory of them before you decide to finally move them in their new location. 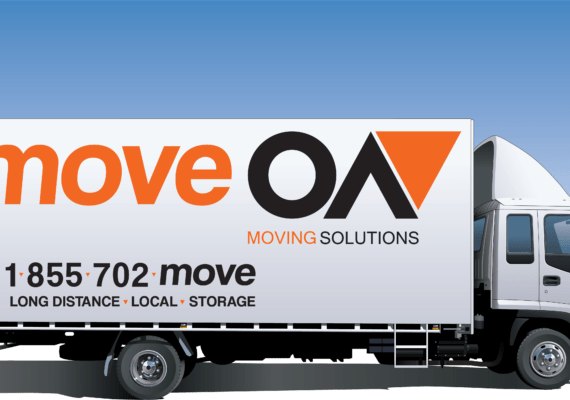 With moveOn Moving, affordable movers las vegas, our clients will get the best, high-quality moving services at reasonable prices. We don’t just “work for them”, we “work with them” in all stages of the move. From planning to the actual move, we make sure to provide all the necessary equipment, and professional movers to help them finish the job according to their schedule. moveOn Moving is licensed with the Department of Transportation. We also have an excellent BBB rating. And most importantly, we don’t mind going the extra mile for our clients. So to learn more about what we can do, you can check out our specials or call us now and get your FREE moving quote today.